It is perfectly normal for men to lose hair as they get older, but it is also becoming more common for the younger generation to experience this as well. Unfortunately, this leaves many of us asking why our hair is thinning or why our hair is receding. The human body contains approximately five million hair follicles, while the scalp (before any hair loss has occurred) contains 100,000 to around 150,000 hair follicles. It is in fact blondes who have the highest number of follicles, followed by brunettes, and those with red hair have the fewest. Before you wonder why you are losing your hair, it is important to understand the natural hair cycle which occurs within the human body. 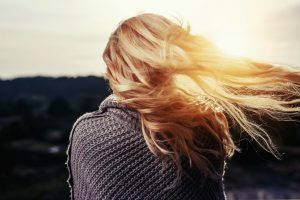 This happens in three phases; Anagen, Catagen and Telogen and every single hair goes through these phases, with each relating to a different state of activity. The first phase, Anagen, is the growing stage, and lasts for around 1,000 days in the human scalp, but can last for as long as six years! During this phase, hair cells multiply rapidly, the hair shaft grows in diameter and hair reaches maximum length. The Catagen phase lasts for around two weeks and is the transitional or regressive phase where the hair stops growing before the next phase begins. This is the resting stage, which can last for five or six weeks, and during this phase, the hair simply rests. Towards the end of this phase, activity in the hair follicle starts again, and a new hair in the Anagen phase develops, forcing old Telogen hair out. We lose lots of hair throughout the day, about 50-100 hairs to be exact, and this can happen during your morning shower and when you are combing it. However, losing a lot of your hair can be due to a number of things. In most cases, it is just due to age and just the natural process, because the body just simply slows down the process of producing hair follicles, meaning they just aren’t as productive as the once were in your youth. As we said above, for some people the onset of hair loss can happen earlier than they would want. Often these reasons can be genetic and lie in a person’s family tree. 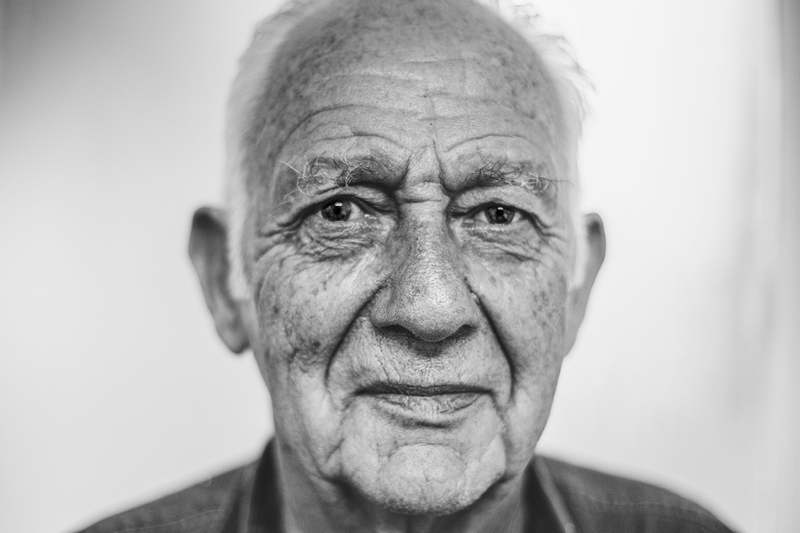 In some cases, a grandparent may have lost their hair early in their adult life, and it may occur in their children or skip a generation; this is usually the main cause of hair loss. As men get older they may notice a receding hairline start to develop, which over time may turn to bald patches and eventually full baldness. There can often be medical reasons to explain why a person is losing their hair, as it can be a side effect of medication, stress or due to being ill.
As we age, the natural process of losing hair is actually called ‘male pattern baldness’. The reason this occurs in both men and women is usually down to levels of testosterone as we get older. Men produce a lot of testosterone in comparison to women who produce very little of the hormone, for different biological reasons. This causes the hair follicles to fail and as a result, when hair starts to fall out, it does not get exchanged with new follicles. As men produce more testosterone than women they experience more hair loss as they get older. 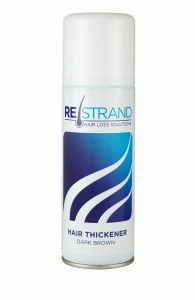 If you are concerned about your hair, you can buy instant hair thickener in our online store.